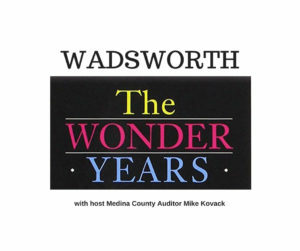 Take a walk down memory lane with Medina County Auditor Mike Kovack, host of Wadsworth: The Wonder Years. 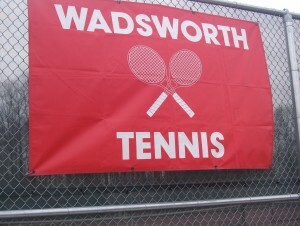 In the place he calls “the greatest little town on Earth,” Mike takes us back to Wadsworth’s past. 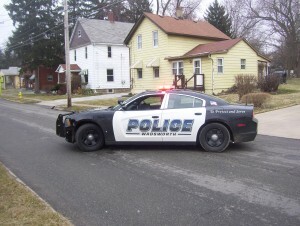 You’ll learn brief history about Wadsworth in a given year, what was going on around town during a specified time period and hear music from the year(s) chosen, along with a few current events mixed in. 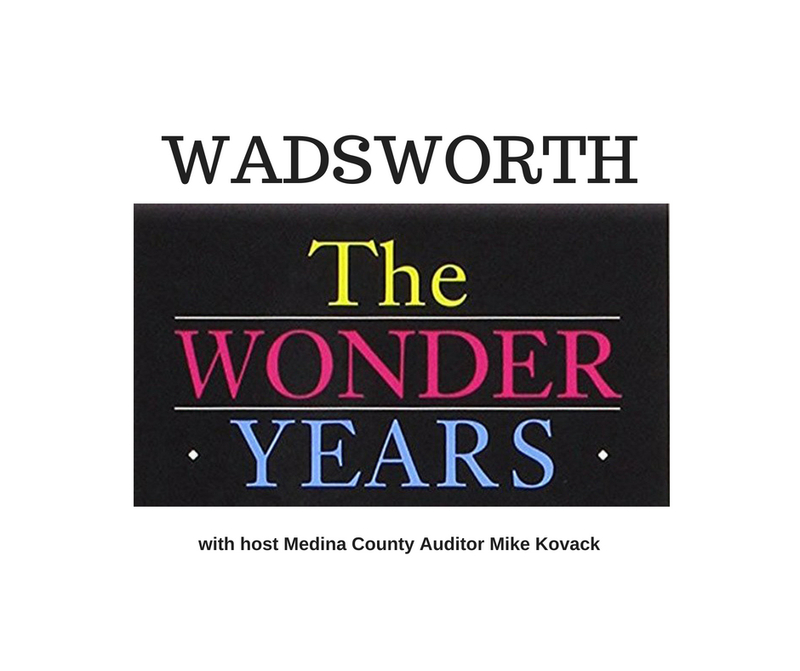 Download our TuneIn app on your smart device, listen online here: https://wadsworthcommunityradio.com/listen-live/, or in town on 97.1 FM every Monday and Thursday at 7 p.m. to hear Mike Kovack reminisce of Wadsworth memories.